Low Carb Crock Pot Zuppa Toscana Soup - Recipes That Crock! 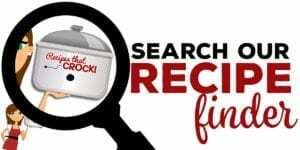 Are you looking for low carb crock pot recipes? 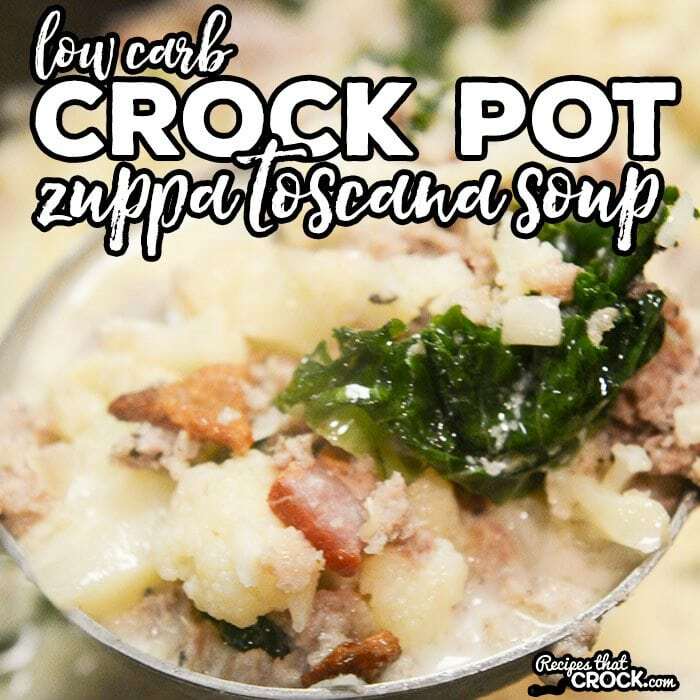 Our Low Carb Crock Pot Zuppa Toscana Soup is one of our favorites and is only 5 net carbs per serving. 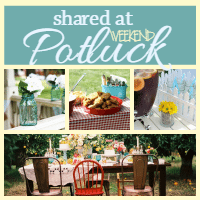 I have been tinkering with some of our favorite recipes and seeing if I can convert them to low carb. 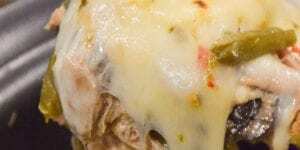 I had a hunch that our Crock Pot Zuppa Toscana Soup would be a good candidate to test. I switched out the potatoes in the original recipe for chopped cauliflower and gave it a whirl. Mikey says he likes it better than the original. Brown sausage, adding bacon, shallots and garlic during cooking. 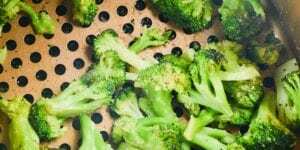 Drain and add to 4-6 quart slow cooker. Add broth and cauliflower and cook on low 4-6 hours or until cauliflower is tender. Turn off heat and stir in kale and heavy cream. We used our Ninja Slow Cooker to make this dish so that we could brown our meat in the unit before slow cooking. 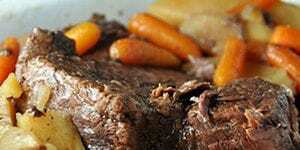 However, you can use a regular slow cooker and brown in a skillet ahead of time. 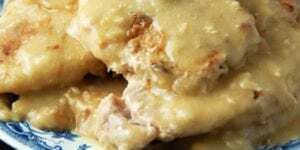 We figured this recipe at 540 Calories and 5 Net Carbs per serving based on the ingredients we used. 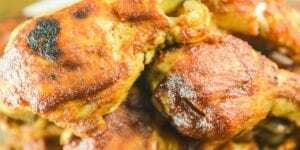 As with any of our recipes, calorie counts, carb counts and additional nutritional information varies greatly depending on which products you choose to use when cooking this dish. 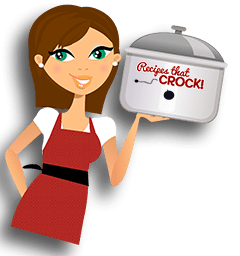 Are you looking for low carb crock pot recipes? 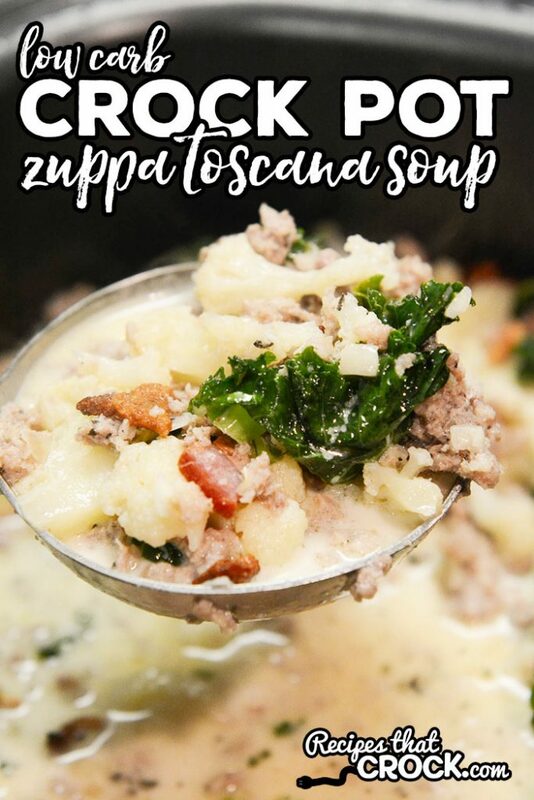 Our Low Carb Crock Pot Zuppa Toscana Soup is one of our favorites and is only 5 net carbs. Brown sausage, adding bacon, shallots and garlic while cooking.